When we think about curb appeal and managing brand image, our initial focus is almost always directed on the obvious things like landscaping and the exterior appearance of our structures. One of the lesser considerations (but no less important) is how you handle snow & ice remediation. 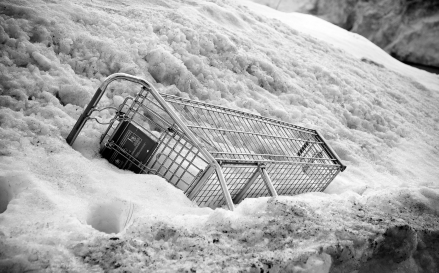 The fact is, Old Man Winter can wreak havoc on the retail world. 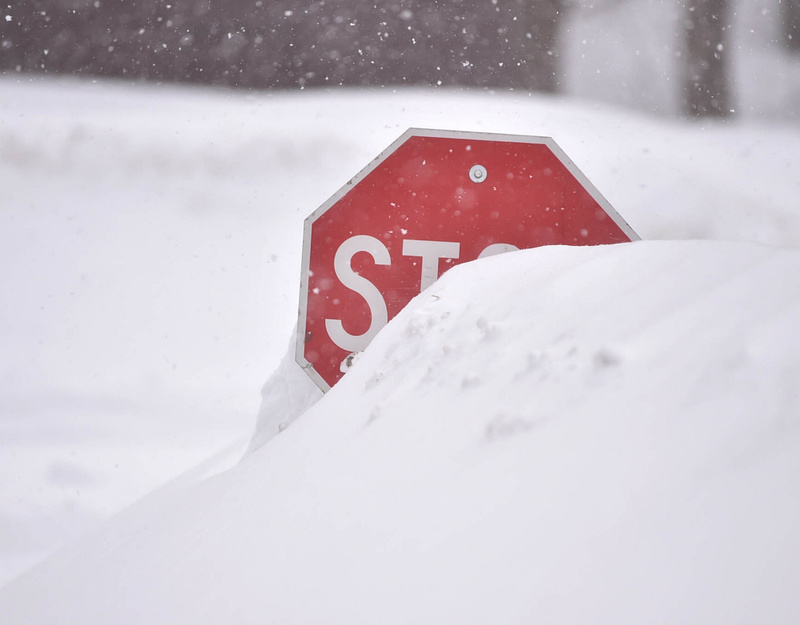 Whether you manage a bank, restaurant, store, distribution center, or hospitality location, chances are you can’t just shut down operations every time it snows. This means even in the worst of conditions you still have customers to service and an image to uphold. Focus on the path most traveled. During a snow storm it can be hard to keep an entire site clear. Have a plan that places an emphasis on keeping the heaviest traveled areas clean. Entries, exits, sidewalks and the parking spaces closest to your entry should be your priority areas. Don’t block sightlines. Be sure to avoid piling snow at critical intersections that could impair the view of vehicles or pedestrians. Keep snow away from traffic signage and be sure that stacked snow isn’t impacting visibility to your site. Pay attention to the little things. Areas like drive thru’s, cart corrals, and handicap spaces can leave a poor impression if not properly serviced. Maintain snow piles. Once the snow is cleared there will no doubt be stacked snow piles left behind. Be sure to monitor the melt and re-freeze of piled snow as it often leads to serious safety issues like “black ice.” It is also common for accumulated trash and debris to become visible as piles melt. Handpicking pile edges will reduce this unsightly exposure to the public. While our first thoughts around snow removal are mostly focused on safety, creating a positive public opinion and strong brand image should also be at the forefront of these efforts. In reality, they go hand-in-hand. A safe site will most likely leave a positive impression. To learn more about effective snow and ice management programs catered to the retail sector and how to maximize your brand image, call (866) 571-4609 or email our Business Development Team at sales@ferrandinoandson.com.